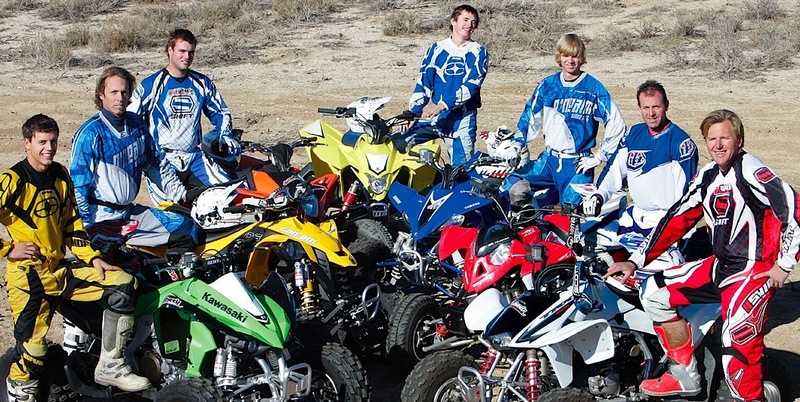 OPPOSE LEGISLATION TO GUT OHV PROGRAM! TAKE ACTION & SEND AN E-MAIL TO YOUR STATE SENATOR NOW! SB 249 would gut the California Off-Highway Vehicle Program. It is scheduled for a Committee hearing on March 14, 2017! 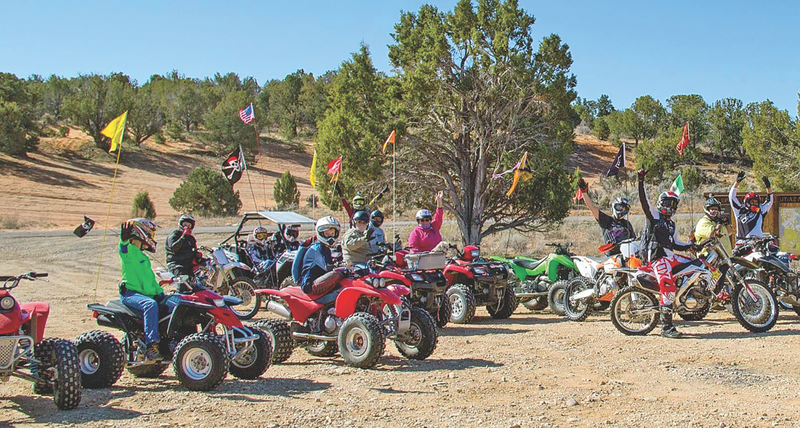 The legislation would effectively allow the California State Park and Recreation Commission and Parks Director to divert funds collected from gasoline taxes imposed on OHV recreationists to be used for other purposes. This, of course, undermines the entire program and the user-pay, user-benefit philosophy on which it has been based. Further, the bill would result in the effective elimination of opportunities for public comment on OHV Commission matters, and reconfigure the Commission in such a way to limit representation of the OHV community. It is imperative that you email your state senator to ask his or her colleagues on the Natural Resources and Water Committee to prevent this devastating bill from moving forward. YAMAHA’S NEW 2017 RACE MACHINES!